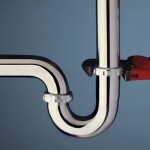 We are all familiar with plumbing problems. Leaks, flooding, sink clogs, water that simply won’t heat up – we’ve all been there. 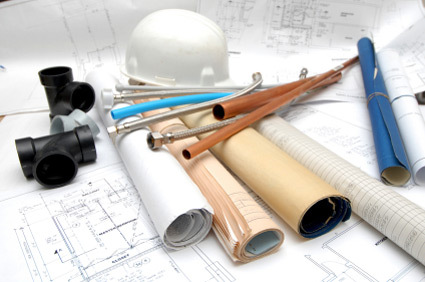 Our expert plumbers in Chicago are set to provide you with the best and most professional plumbing solutions for any water-related emergency. 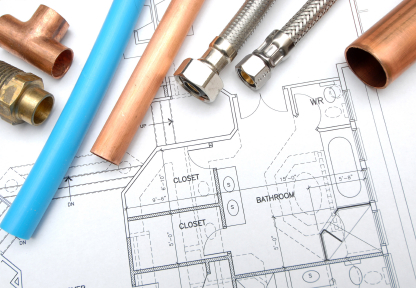 The expert team provides every home plumbing service you need, from fixing your sewage system and pipeline in case of water problems. 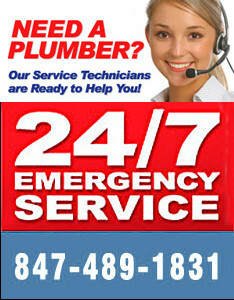 Being a plumber in Chicago means attending to numerous calls on a daily basis. 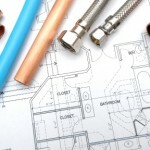 Our plumbers are constantly ready to provide first-class plumbing services, even on very short notice. 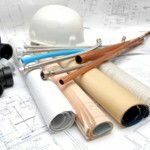 Equipped with professional plumbing tools, Premier plumbers tackle both residential and commercial plumbing challenges.